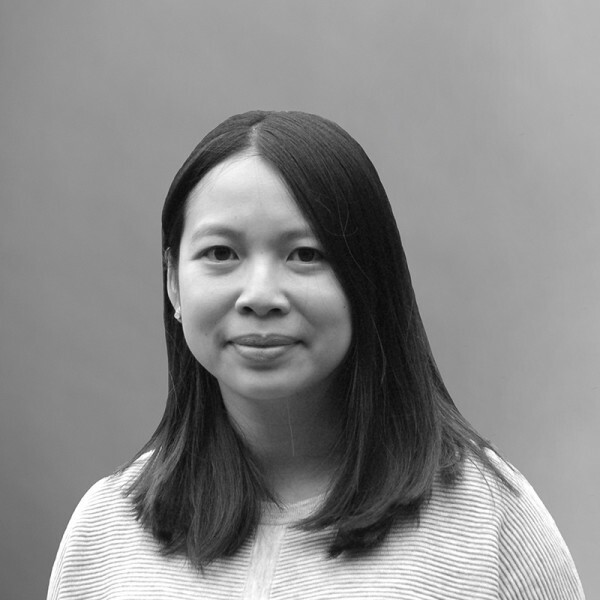 Maggie has worked for Hopkins Architects since 2011, having completed her studies at the University of Bath and the University of East London. Maggie received a distinction for her thesis project on the modernisation of Chinese cities and was invited to present her work at the Modern Asian Architecture Network conference in Seoul, Korea in 2011. She became a Project Architect in 2017. Maggie has developed particular expertise in both Education and Healthcare projects. This includes working on the first phase of the Institute in the Park for Alder Hey Children’s Hospital, and taking a key role in the construction phase of the extension and refurbishment of the George Green Library for the University of Nottingham, which received the RIBA Regional and Sustainability awards in 2017. More recently, she worked on the concept and developed design stages for two projects at Highgate School in London - a new Sixth Form centre, Theatre and Arts complex, and a Drama, Music and Sports facility. She is currently working on the façade design of the Hurlingham Retail Park project, which includes high-quality residential units with retail and leisure situated by the River Thames in London.